Bronzing Butter with Beta Carotene. This product is perfect for skin that tans easily and never burns. This product is perfect for skin that tans easily and never burns. 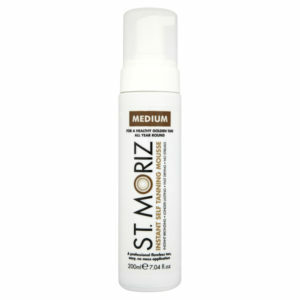 Clinically proven kind to skin, photostable, UVA and UVB sunscreen, Water resistant. Avoid contact with eyes and fabrics. Not suitable for children. Apply evenly and generously 30 minutes before exposure to sun, reapply frequently. Seek shade between 11am and 3pm. Avoid Contact with eyes, If contact with eyes occurs rinse with clean water. If irritation persists seek medical attention.